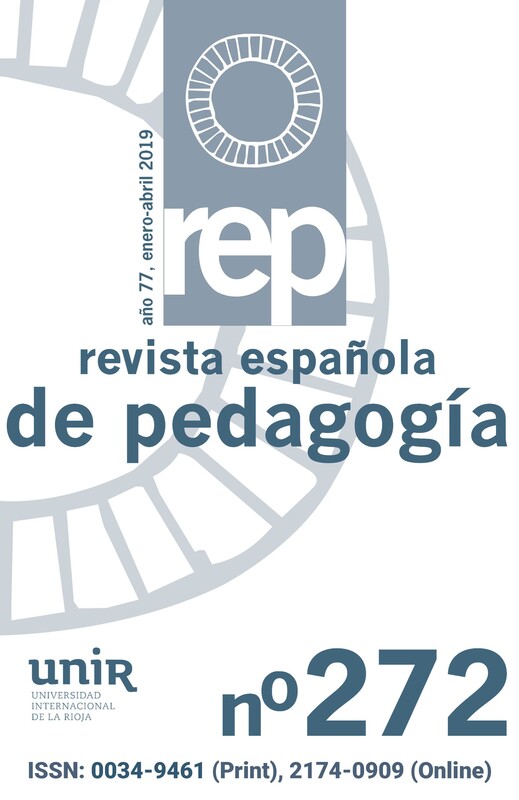 The authors analyse a methodological strategy that starts from a treatment of the epistemological and didactic conceptions of pupils, that initiate the study of the subject General Didactic, to foster the acquisition of technical-practical knowledge and the development of skills, capabilities and attitudes needed for a reflective teaching. The results show that, in general, students judged positively this strategy. In this paper we give clues for the diagnostic of the children with attention deficit hyperactivity disorder (ADHD). In order to help the teachers and the pedagogues to face up to the problem, we propound different strategies for treating these children: behavioural methods, with different techniques, cognitive-behavioural methods and their techniques, and also some strategies for the management of the class-room: context, discipline, teaching, peer tutoring and so on.